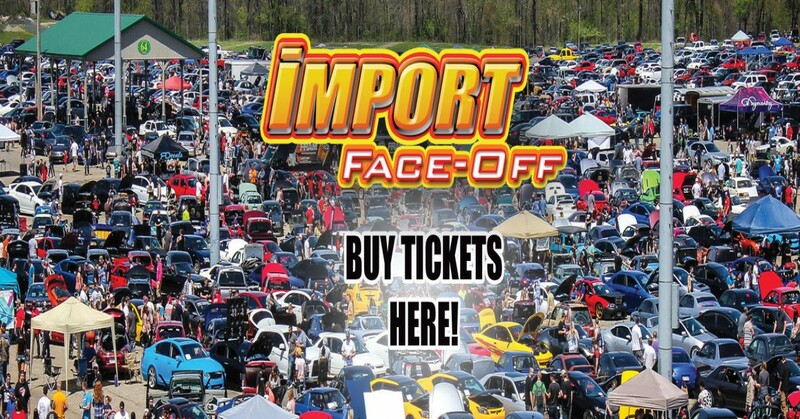 Car/truck/bike show, 1/4 mile drag racing, Usaci double points stereo crank it up contest, burnout contest (time permitting), vendors, pit midway. 5/27/18. Car show registration from 9am to 12pm (absolute latest 3pm), judging begins at 10, awards ceremony around 5. Drag race roll-in starts at 8am, heads up drag race qualifying (2 rounds) start at 10, drag race eliminations around 2. Event ends around 6pm. Car/truck/bike show, 1/4 mile drag racing, burnout contest (time permitting), vendors, pit midway, 2 step competition, low car limbo, DJ. *stereo contest canceled due to no host.